One of the many things that tends to set Austin apart from other cities is its tendency to create supportive, symbiotic communities of creative types. People often remark on the communal spirit that Austin fosters; if you start some sort of endeavor, say a graphic design studio or a pastry business, it’s almost a guarantee you’ll find a community to exchange ideas, resources, etc. 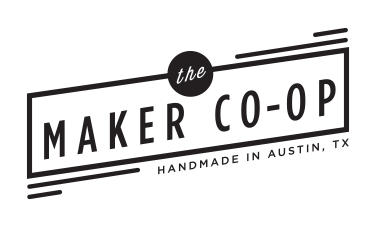 Austin’s Maker Co-op (which Son of a Sailor is proudly a part of!) is just one of the communities created to support ten local businesses by offering a variety of local, artisan goods in a unique package. Our fellow makers sell everything from handmade stationary to apparel to laser cut signs. We’re excited to see where this endeavor takes us. Look for a series featuring the nine makers we’re working with, and look for The Maker Co-op around town via special events and pop-up shops! 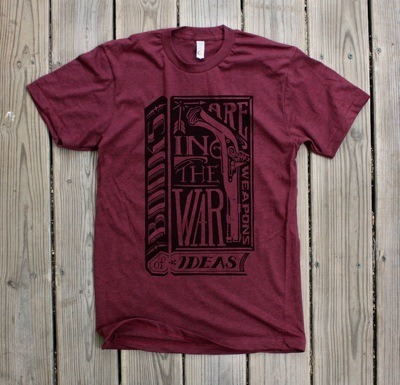 Check out the site and blog here!